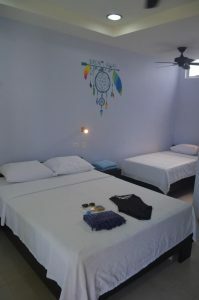 Room2Board Hostel and Surf School | Room2Board is more than simply a hostel…..
Room2Board will not only your bed for the night, but a platform to discovering new experiences in a variety of locations. For this to occur to you, you only need to bring two things. First is an open mind; when you arrive at R2B you will meet a variety of people from all backgrounds and nationalities. This allows for an influx of ideas on activities and excursions that you never could have planned for from home. The second thing you will need to make the most out of your stay is the willingness to step outside of your comfort zone, saying yes to an idea that sounds slightly wild is an absolute necessity, because often those will be the moments that you will remember and cherish the most. 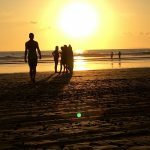 When I first arrived to Jaco I had a few places in mind that I wanted to venture to while staying at R2B, however Tamarindo was not one of them. This all changed when we met a wonderful guest named Kelly. Kelly is a student from Sweden who came to Costa Rica primarily to learn the Spanish language. A few weeks following her departure from R2B we planned to reconnect in her town of Tamarindo. Those who dared to take the eight hour bus travel time ended up having the weekend of their lives hunting for new waves with the incoming swell, exploring the sandy bottoms of the secluded playa Conchal, and topping it off with a gorgeous Costa Rican sunset and some wild Saturday night fun. Another example of this is with my now good Friend Ronny. Ronny is from San Jose, but he is a regular at our hostel. Nearly every weekend Ronny will swing by the hostel and we will load up the boards into the truck and take a surf trip to the nearby La Curva Hermosa beaches. Hermosa is only a ten-minute drive from Room2Board heading south and once on the dirt road to La Curva you will see the incredible coast line fluttering past your eyes with the wind flowing through your hair. There is nothing that compares to having an amazing surf session at these locations and then looking back and seeing the Tree-line run along the crystal clear sudsy water. At the end of this you finish off with some ice cold drinks at the R2B bar, there’s simply nothing like it. None of these experiences and memories would have been feasible had I not committed to putting myself out there and taking chances on things that may put me slightly out of my comfort zone. 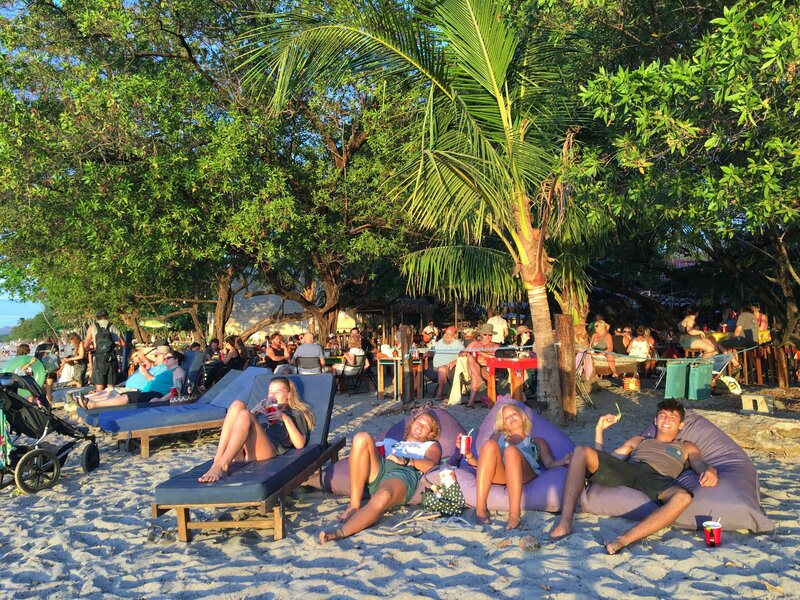 We at R2B have no doubt that you will make memories such as these when you arrive to this Pura Vida Lifestyle!